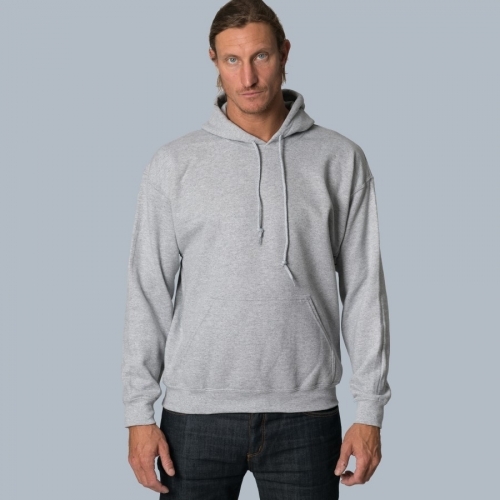 We have an extensive range of quality garments and other printable products on offer. 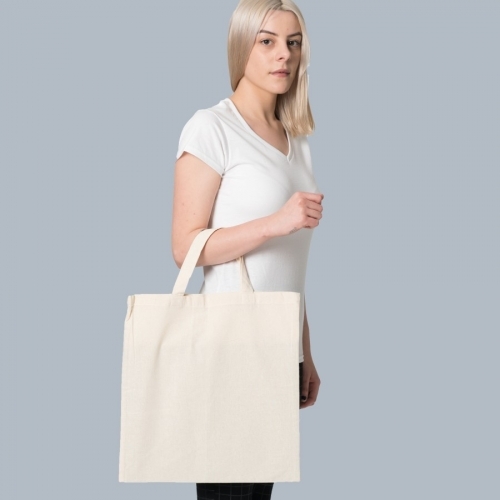 Because the product range we can source and supply is much too large to list on our website, we’ve listed the most popular items that we print on a daily basis from our very best suppliers. If you can’t find a particular product that you’re after under this section, please contact us and we’ll try our best to fulfil your requirements. 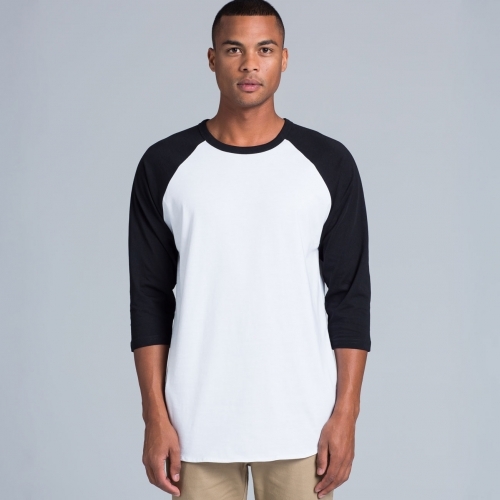 Gildan – One of the largest t shirt manufacturers in the world. 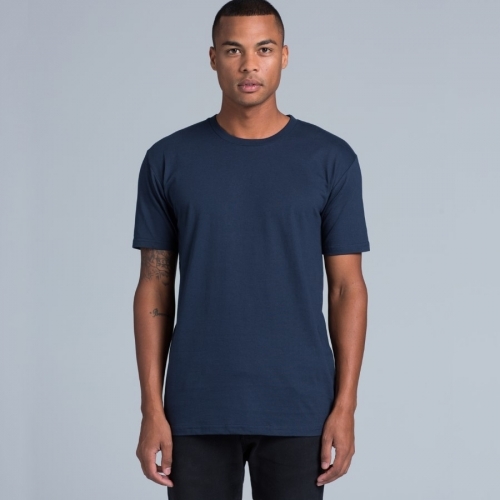 Gildan offers a standard/basic range of garments that will give you good value for a reasonable price. 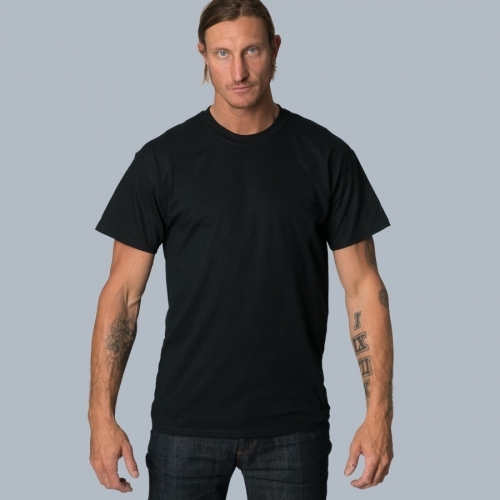 This is why Gildan tees are very popular with band merchandise, casual wear brands, and general promotional t shirts. You can check out the entire Australian range here. 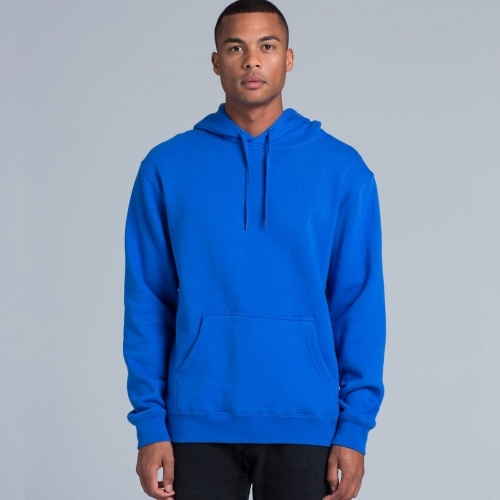 AS Colour – With a premium product and a fast growing range, AS Colour has fast became one of the favourite garment suppliers of the casual wear and fashion world. 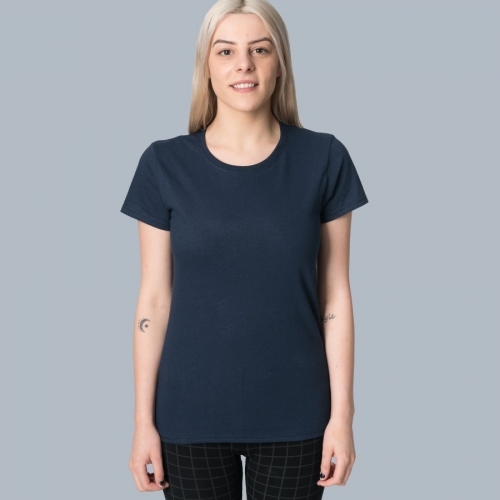 Their t shirts are known for their softer cotton feel and a perfectly fitted cut. For a little extra, the AS Colour range will add a touch of luxury to your product. 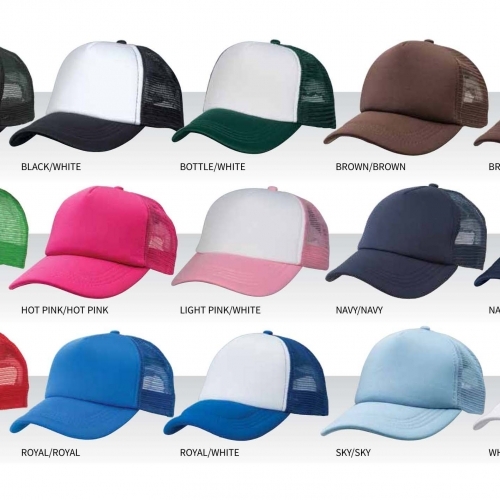 JB’s wear – One of Australia’s largest clothing importers, JB’s wear is known for their great quality range of products that are mostly used in the teamwear, work & safety, hospitality and promotional industries. 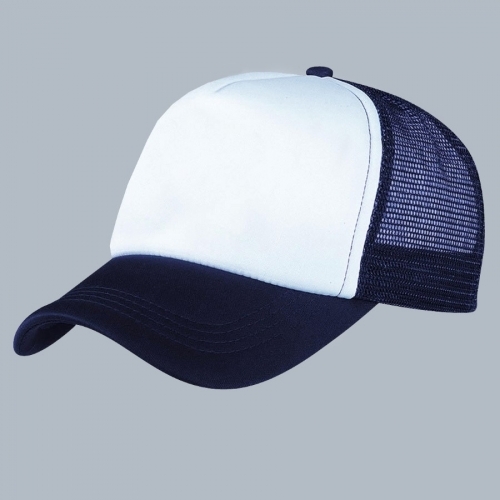 To browse all products by JB’s wear click here.